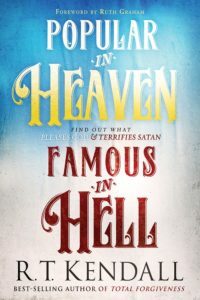 Popular In Heaven Famous In Hell by R.T. Kendall is a powerful and very approachable book that examines how to live as a person of faith in today’s world. Backed up with scripture and anecdotes, R.T. Kendall really engages the reader. R.T. Kendall explores the men of faith as listed in Hebrews 11. 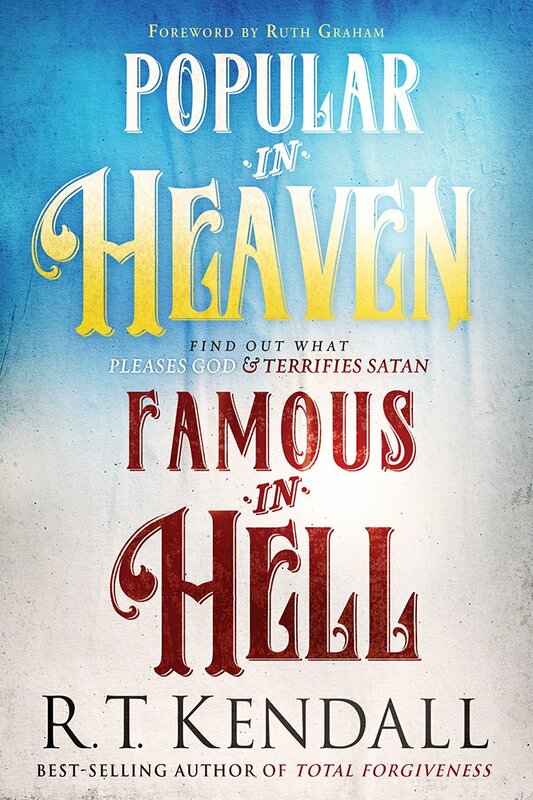 We want to live faithful lives, seeking to be popular in heaven. This is counter cultural as the world seeks to be popular on earth. We need to live lives focused on God. We want to live by His values and not the world’s.